We can provide your siphonic roof drainage solution anywhere - Worldwide. Whether your project is situated in a territory served by one of HydroMax partner companies or outwith such an area, we have a solution to suit your requirements. 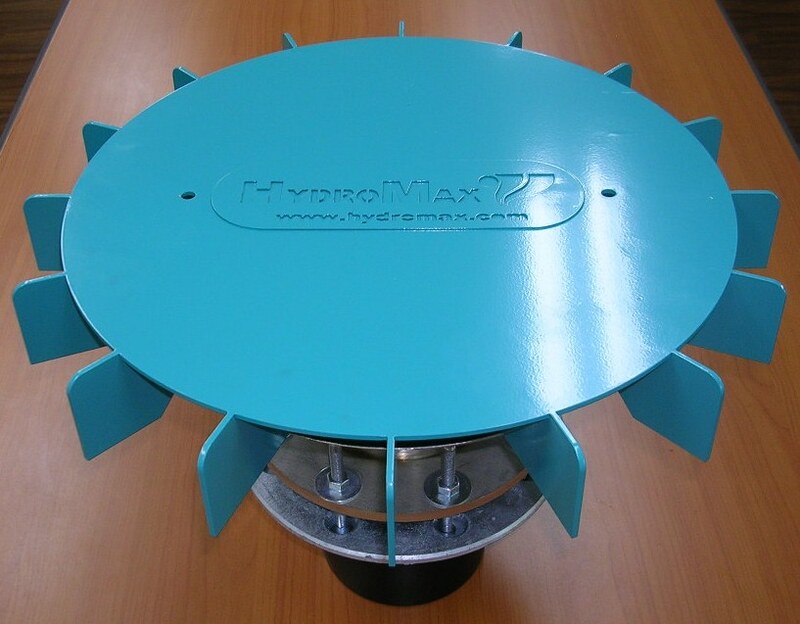 Within the territory served by HydroMax (please refer to our partners page), the local HydroMax office can help with design, supply and installation. Within United States of America the design must be performed by the Professional Engineer of Record. Please contact us if you are a Professional Engineer and seek access to our HydroTechnic Design program and training. We can also help direct you to Plumbing Engineers currently using HydroTechnic in North America. 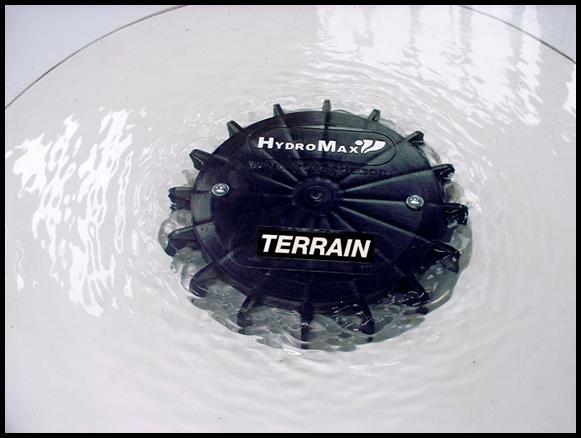 Design service provided by HydroMax together with supply of roof drain and piping materials. As above but adding site operative training and supervision. Full design supply and installation. We also provide licenses for our advanced HydroTechnic analytical design software program to Engineering firms or Design & Build companies where there is sufficient quantity of projects for this path. To ensure our quality is preserved Technical and Design Training is tailored to suit the individual company requirements. We have a full range of roof drains available to suit any roof type and supply high quality HDPE pipes and fittings to EN 1519. Other piping materials can be used such as Schedule 40 PVC (solid wall), cast iron and stainless steel. Our Technical Department will work with you to ensure the most compatible drain type is selected and to ensure you attain the optimum design solution.